Marwell Corporation is a manufacturing and design company specializing in products that require an interface to the Electric Meter Socket. Our customers are the Electric Power Utilities and the Companies that supply products to the Electric Power Industry. 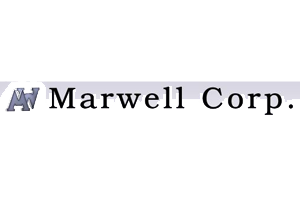 Founded in 1979, Marwell Corporation is a privately-held company based in Mentone, CA. The company is a leading supplier of meter socket adapters for electric KWh meters. Marwell’s products are key to a variety of fast-growing markets, including Automatic Meter Reading (AMR), utility home automation, whole house surge protection and the general simplification of Kwh meter installations in the United States and worldwide.